Data Center Infrastructure Specialist (DCIS)® 2-day Certification Course. This course is fundamental for executives, data center owners, managers, and operators, to enrich their knowledge beyond the industry buzzwords. 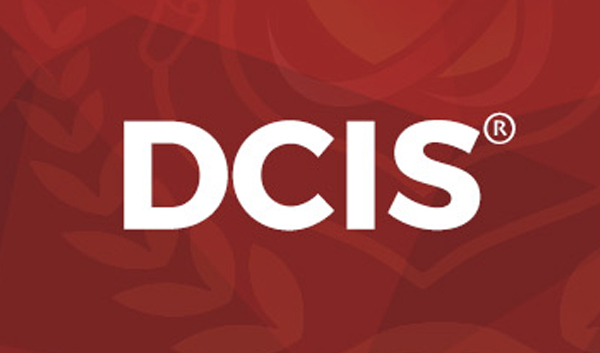 The DCIS® course provides end-to-end coverage of the mission critical infrastructure systems that support typical Data Centers and environments with high availability requirements. 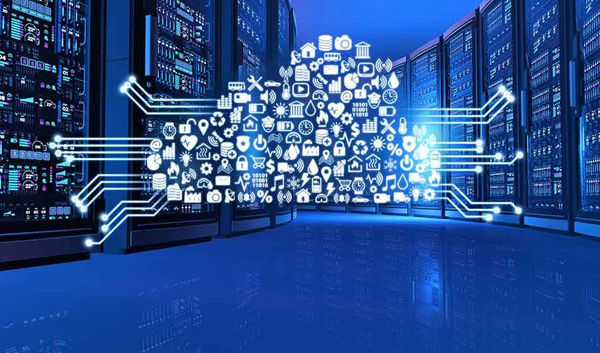 The course will provide full understanding of the main components that comprise the Data Center build, highlighting benefits of each, to allow for the most appropriate system and component selection. Data Center Engineering Specialist (DCES)® 3-day Certification Course. This course targets professionals who intend to become experts in the data center field. It caters extensive information to Infrastructure Architects, Designers, Consultants and Auditors, as well as facility operators, IT managers, application managers, engineers and project managers. 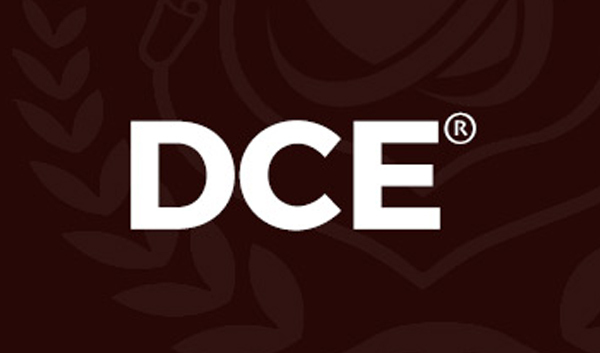 The DCES® course empowers Infrastructure Specialists (DCIS)® with selection and design knowledge that will assist engineers in formulating the appropriate framework for their Data Centers. The course will also enhance the awareness of stakeholders and enable the precise appraisal of their Data Center investments. This will lead to higher availability at optimized costs, maximizing Value Engineering (VE) = Functionality/Cost. This course targets Data Center Mangers, Data Center Planners and Data Center Strategists that are responsible for overseeing, maintaining, managing & planning of Data Center capacities, efficiencies, availabilities and operations on designated footprint. 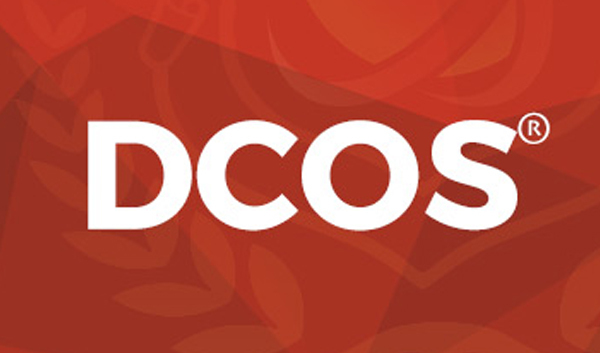 The DCOS® course focuses on best practices to be applied, and mechanisms and methodologies to enhance the daily operation of Data Centers. It further teaches how to streamline processes, increase efficiency and productivity whilst maintaining high availability. The core concepts are based on demonstrated principles, which are optimized from lessons learned across Data Center front-runners such as Consultants, Managed Service Providers, and Data Center owners, from varied industries. This course is aimed for Data Center Operation Managers and Data Center Infrastructure Experts who are in charge of planning data center technology roadmaps. 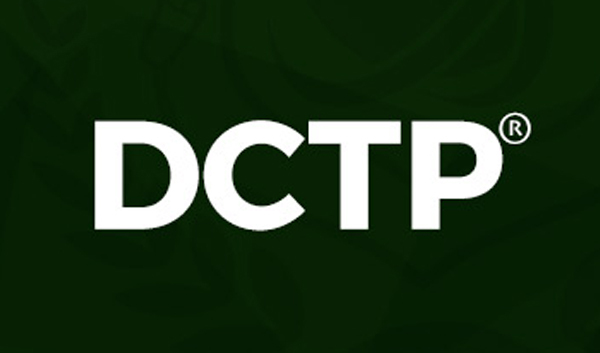 The DCTP course unwraps the true essence of technologies in and around the Data Center space. The new trends, recommendations, and the data center components that posses the finest design and selection criteria most suitable to prolong the life of the Data Center, save costs, increase efficiency, lower risks, offer sustainable and optimum features. 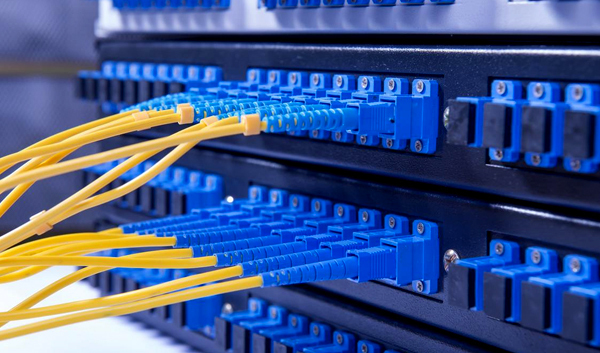 Various technologies are showcased and compared with the available alternatives, legacy systems and other technology routes that differ based on the design topology and strategic planning of every data center. This course targets managers, executives, directors, strategic planners and/or professionals who are engaged with operational aspects of live and running data centers. From the disaster recovery planning to health and safety criteria to capacity planning and upgrade management, risk mitigation and migration principals to growth schemes, HR roles and responsibilities, vendor and contract management of OLAs and SLAs are all covered and effectively outlined in the program. 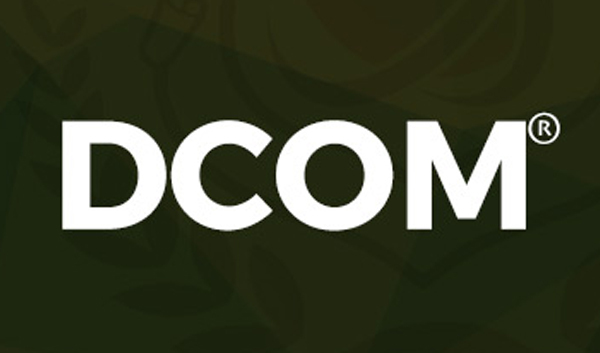 The DCOM generates distinguished data center operational Managers, Architects, Service Providers and Mentors and enables them to have leading roles in high-availability Data Center Operations. This course targets developing experts who can lead the data center industry as consultants, architects, subject matter experts. It provides professionals the right skill sets from the foundational concepts to the engineering, design, tiering concepts, which are driven by the industry’s live experiences and best practices. It clarifies the taboos in the industry, the gray areas where all providers, operators, engineers and experts continuously argue and question and resolves ambiguities in the expert’s mind as to how to plan, design and build data centers. 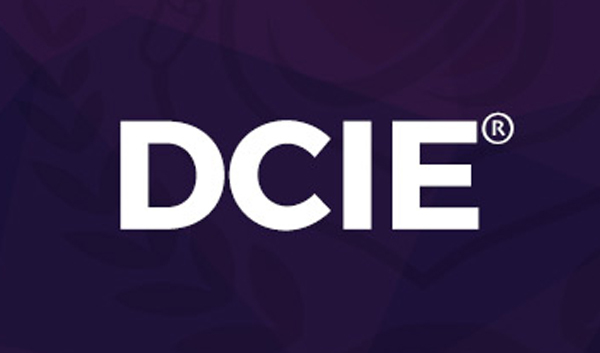 The DCIE℠ requires achievement of unparalleled and thorough understanding of Data Center Infrastructure fundamentals of Engineering & Design. This course is aimed for Data Center Experts who want to posses the right skill sets for architecting, engineering, designing and planning data center across industries. 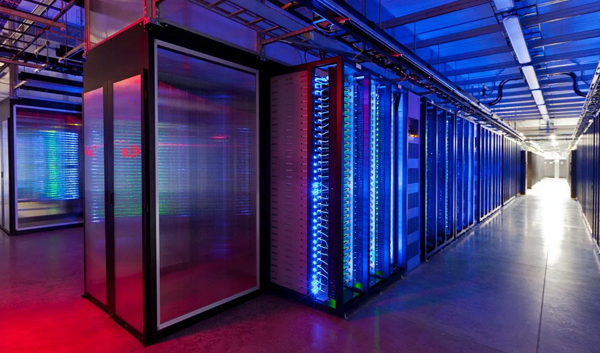 It covers power, cooling, safety, security, ICT, application and standardization parameters in developing, designing and building of the Data Center. 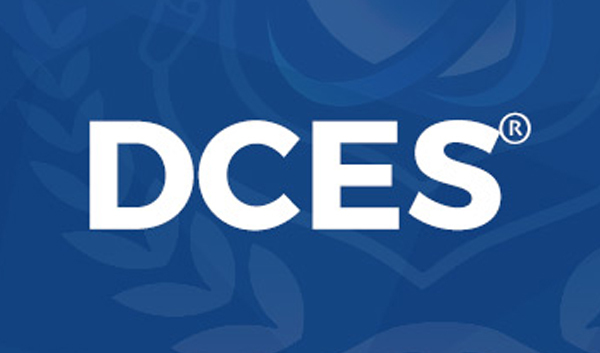 The DCE equips infrastructure experts with technology roadmaps, to aid in the design & appraisal of Data Centers, to ensure modularity and flexibility for growth and enhancement of sustainable reliability and availability. This course is aimed for Data Center Managers who are not only in charge of data center operations, but data center management as a whole. It covers the management concepts, challenges, capacities, plans and strategies as well as technology aspects and deciding factors in determining and implementing best management principles. 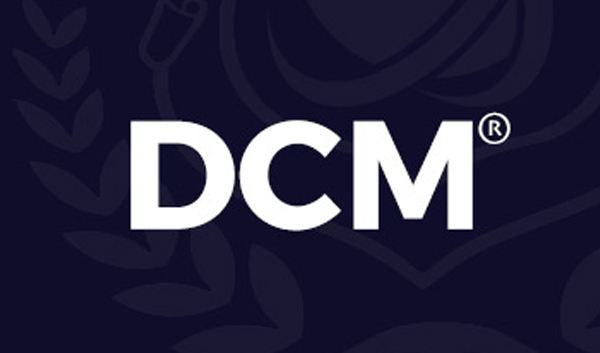 The DCM certification strengthens the operational awareness of future technologies, leading to effective management of Data Centers by enhancing and preparing for process advancements. This course is aimed for professionals who have the potential, know how and opportunity to become subject matter authorities in the data center arena. Individuals will be taken through multi levels of foundation, concept, principle, theory, physics, strategy, management, engineering and design, technology and selection in order to complete this course work required for becoming a DCA. 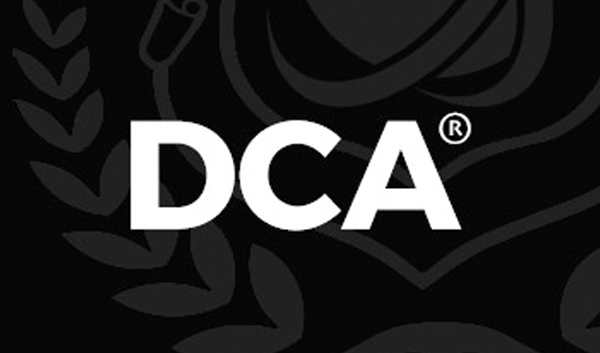 In addition to course work, all successful DCA candidates must fulfill the required criteria which includes but is not limited to undergoing minimum Tier III data center project alongside IDCA approved consultants, as well as submitting a thesis to the attention of the accreditation committee of IDCA. The thesis shall be driven from their professional experiences and subject matter expertise in power, cooling, application, security, etc. DCAs will be the front-runners of the data center industry and key players and contributors to the industry’s direction. The DCA is a leap into DC Strategy, approached in the unique manner of capturing the Operations aspects of a data center, knowledge of the design fundamentals and by applying the insight into future technologies, amalgamating this knowledge to prepare the management, build, expansion, or upgrade for your Next Generation Data Centers. Get updates from Techson delivered right to your inbox. Catch up on news from around our company, including product innovations, people, acquisitions, our stands on important issues and more. The latest from our newsroom. Where is the best place to build a datacenter? 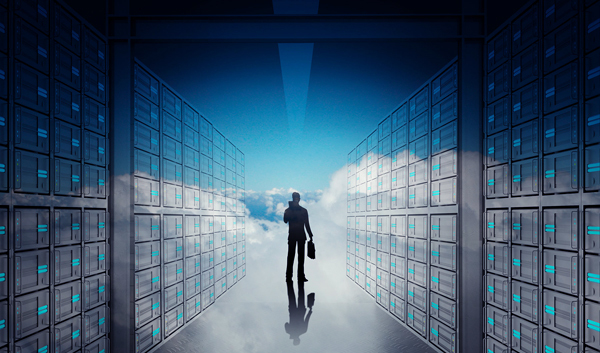 What makes the perfect data center? Techson is working in the field of optimizing data centers and delivering state-of-the-art mission-critical sites and facilities through its expert driven data center services and solutions whose core-competency remains in consulting, designing, developing, implementing, and supporting robust, reliable, fully redundant, highly secured, highly available, and highly scalable Data Center and Infrastructure Solutions with the lowest cost of ownership possible.